HARGA TESTIMONIAL PREMIUM BEAUTIFUL KORSET: burgerbyte yo! 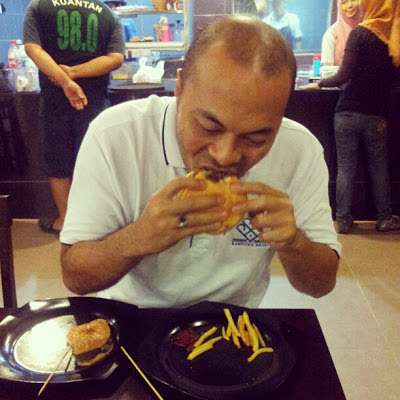 but with all the hype of burger bakar nowadays, it's like heavenly for me! so when my uncle and his brother decided to open a burger bakar joint with cafe concept, i'm feeling all yippie inside! 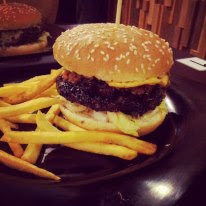 this burger joint with cafe concept is called BURGERBYTE! it's like gourmet burgers that you have at Chilli's tu, but cheaper of course! 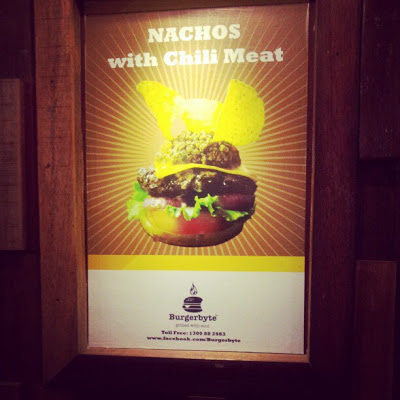 and you can personalise your burger too! and just add RM2.50 for fries and drinks! here's us at the scene ! this, one.....trust me, memang worth it! you guys can like their page on Facebook too! wanna be a glowing bride?